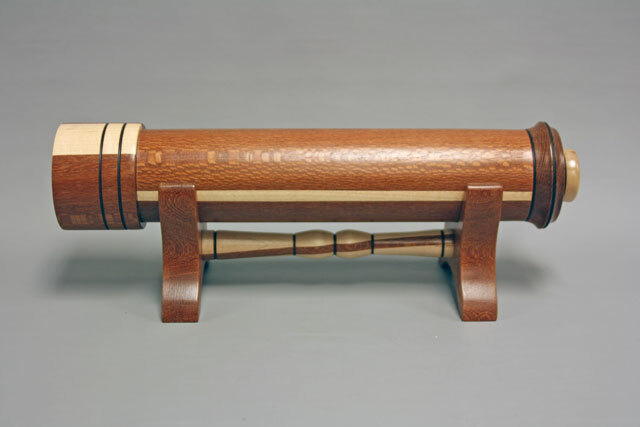 Each of our kaleidoscope models are individually handcrafted using both domestic and exotic woods. 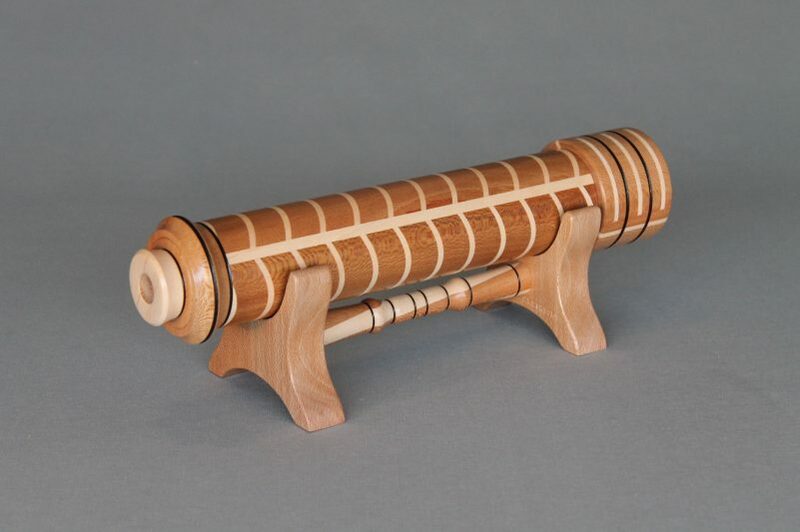 Unique in the wood combinations, mirror configuration, object cells, and a durable lacquer finish, these kaleidoscopes will provide many hours of fascination and enjoyment. 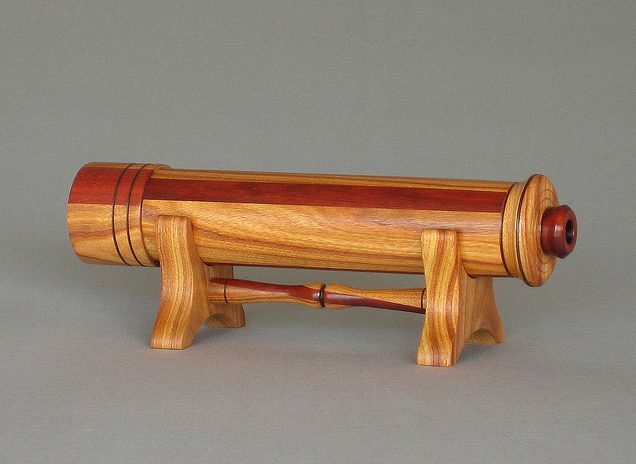 All are excellent gifts that can be customized for any occasion. 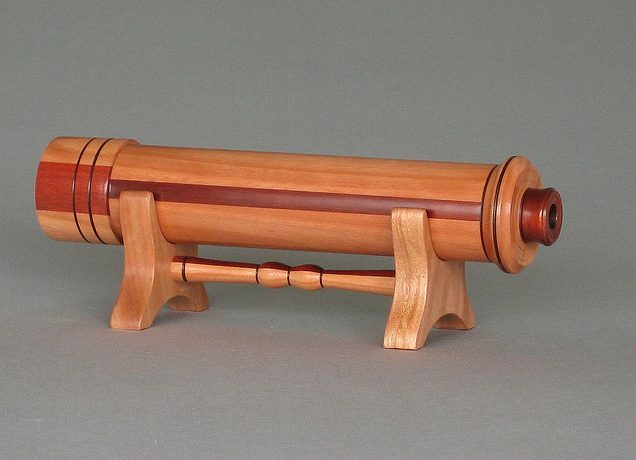 If you would like to make your own kaleidoscope, we offer plans and instructional DVDs for sale as well.